Visual: In a quality, thick, hefty bottle. Pours slightly translucent bright golden orange, with a massive lasting ultra-creamy head, sticky lacing, tons and tons of fast activity. Beautiful Visually. Finish: cuts off-dry, light-medium hopped bitterness + dense fruity malt finish. 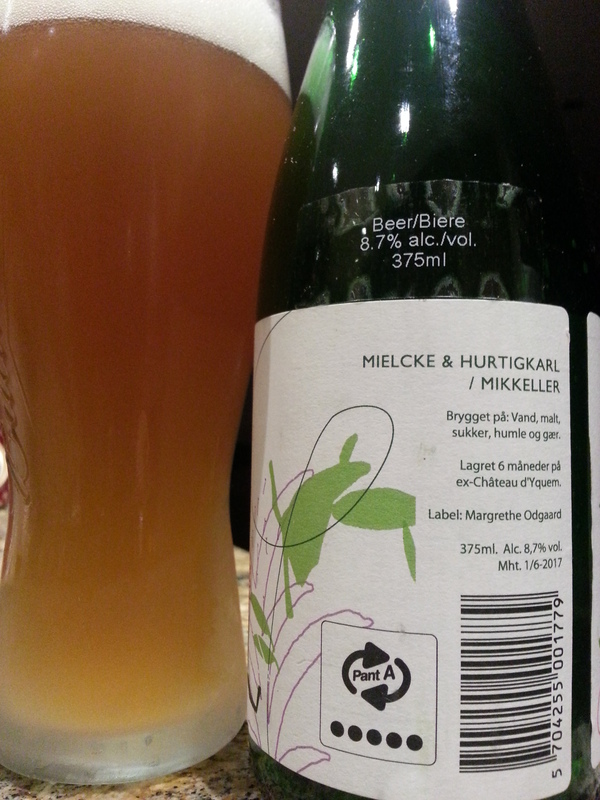 Summary: Clean fruity flavours with excellent textural mouthfeel from start to finish. Recommended, especially chilled. Taste: smooth creamy-crisp -> honeyed malts/caramel/chamomile -> sweet/light bitter hopped finish. Visual: White foil covering a corked top. 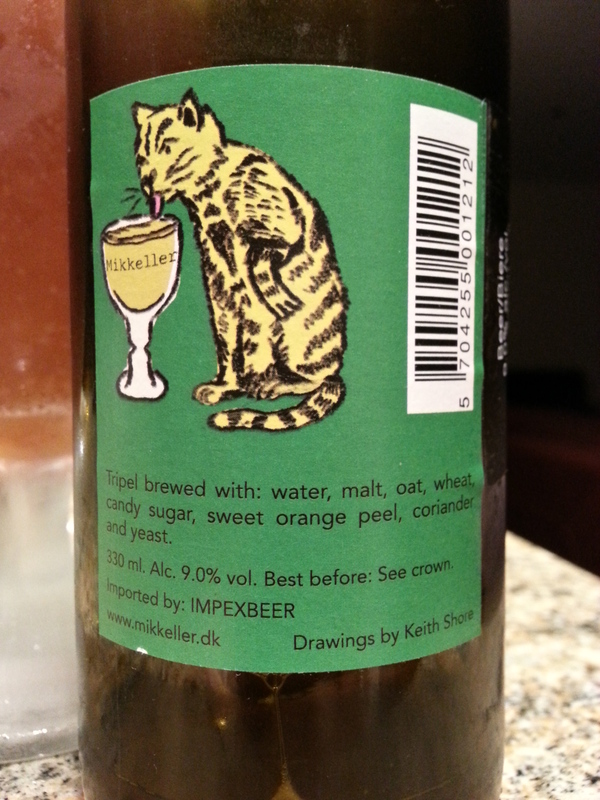 The label is pretty basic with simple artwork and the ingredients listed in Danish. 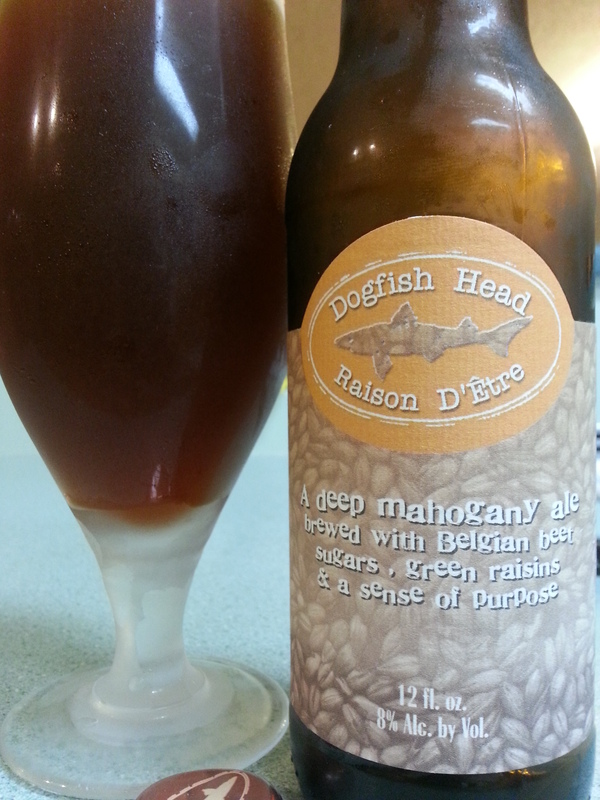 Pours very cloudy dirty brown-orange with tons of activity, a nice lasting small ultra-creamy head, sticky lacing. Finish: lingering honey-sweetness, light hoppy bitter finish. 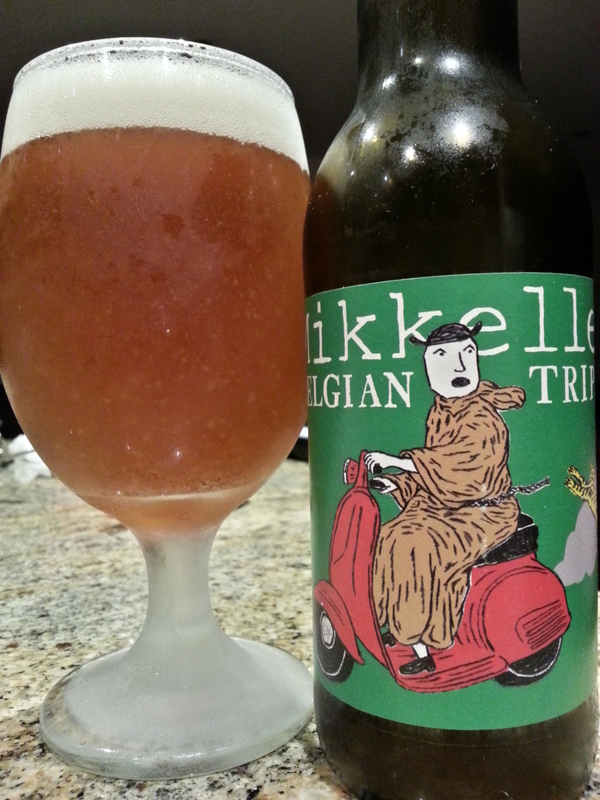 Summary: A very nice Belgian-style tripel out of Denmark. The first sip surprised me with its incredible smoothness and texture. Halfway through the sweetness gets heavy. Visual: Kiddish artwork, still cool in my book. Pours cloudy golden orange with lots of suspended chunky sediment, decent-sized dissipating creamy head, thin layer of retention, some visible slow-moving streams. 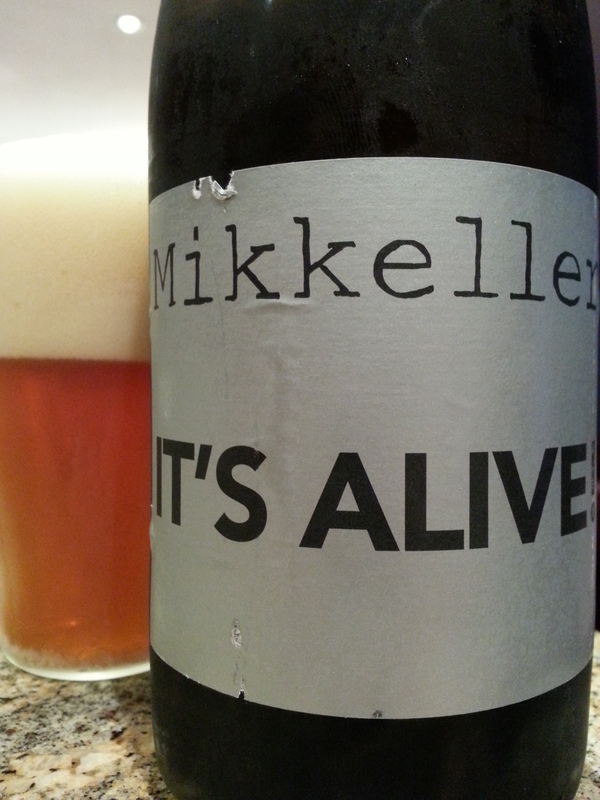 Nose: sweet HONEYED malts (typical tripel-style), mild citrus & floral notes. Finish: burpy CO2, coriander/yeasty, orange peel bitterness(5), alcohol detection(9), malty bittersweet lingering finish. “Two signatures of our Golden State are the mountain quail and the poppy flower. 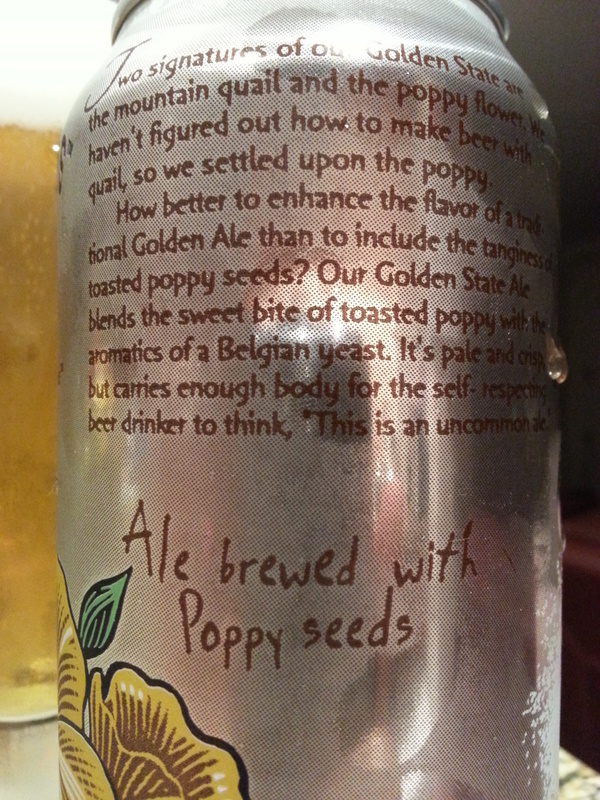 We haven’t figured out how to make beer with qual, so we settled upon the poppy. Taste Profile: cream-fizzy sweetness -> bitter poppy seed/honeyed malts/peach -> crisp bite/hops/sweet-bitter malty finish. 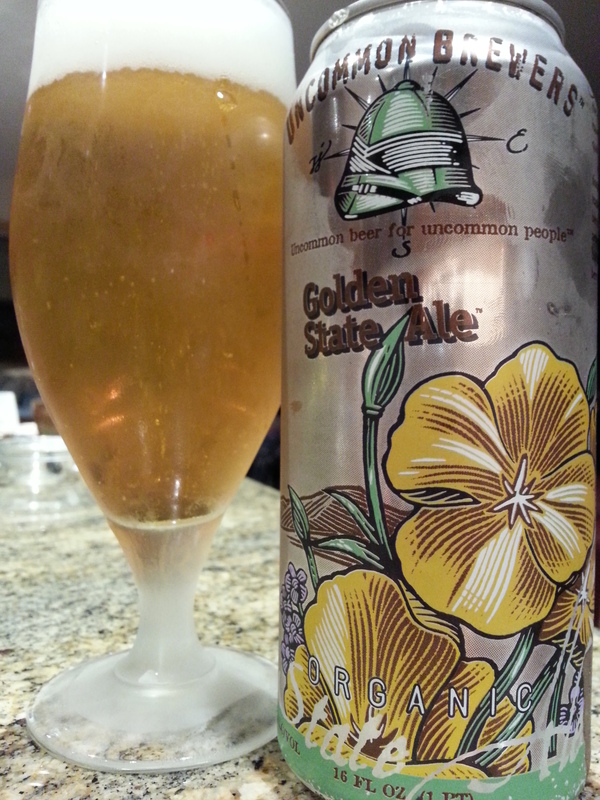 Visual: Consistent artwork with their other Baltic Porter, the can features a drawing of the yellow poppy flower. 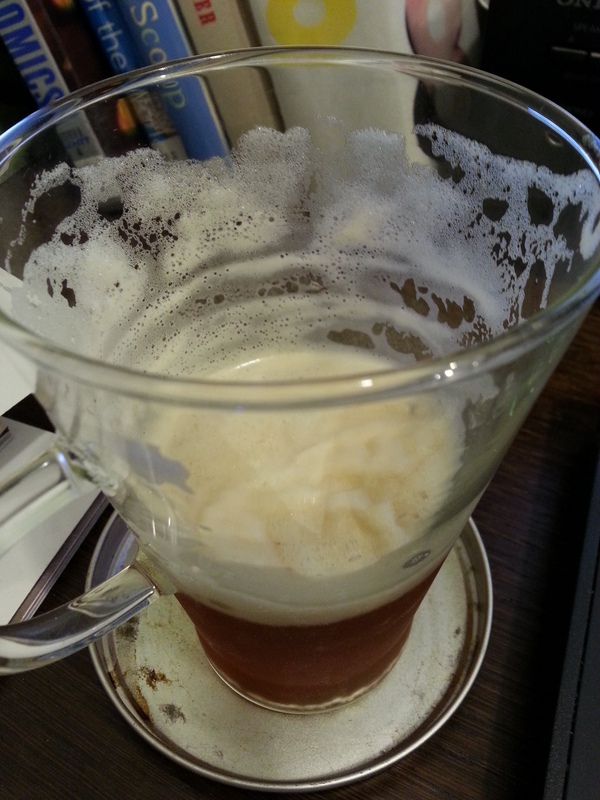 Pours translucent golden orange with a decent-sized lasting foamy head, lots of activity and lacing. Finish: crisp bitter bite, mellow hops, light sweet-bitter tingly malty finish. 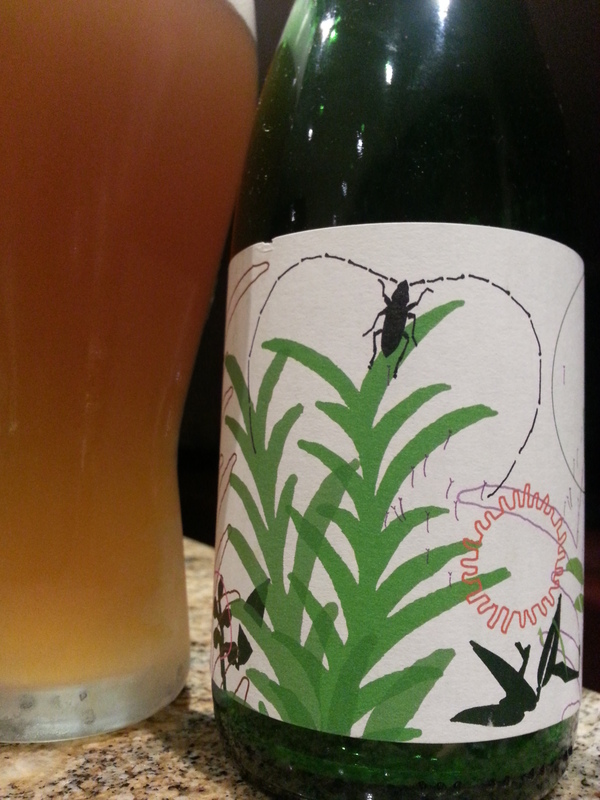 Summary: Another good beer from Uncommon Brewers. This one is much lighter on the palate than the Baltic Porter and is balanced from start to finish, first sip to the last. 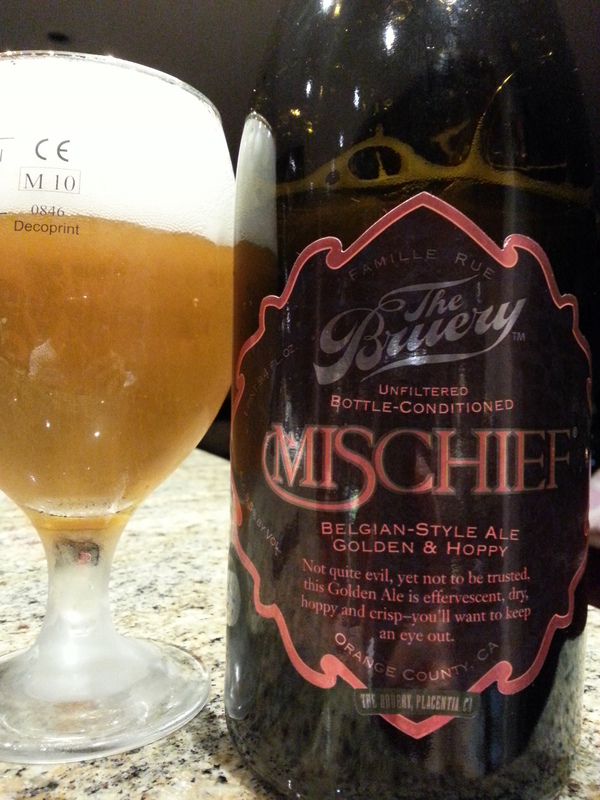 Though not particularly complex or rich, it is quite drinkable.